LastPass is a service that manages your logins by remembering your passwords, so you can imagine the havoc that could be wreaked if someone were to hack the company’s database and get at all that juicy, luscious login info. In a new blog post, the company says it has no reason to believe that any passwords have been compromised, but some data may have been and LastPass is now prompting users to update their master passwords. The company is now notifying users by e-mail. If you login from a new device or IP address, you’ll need to re-verify your account by e-mail, though users who employ two-factor authentication will not have to go through this step. LastPass is also recommending that people update their security settings to include two-factor authentication. 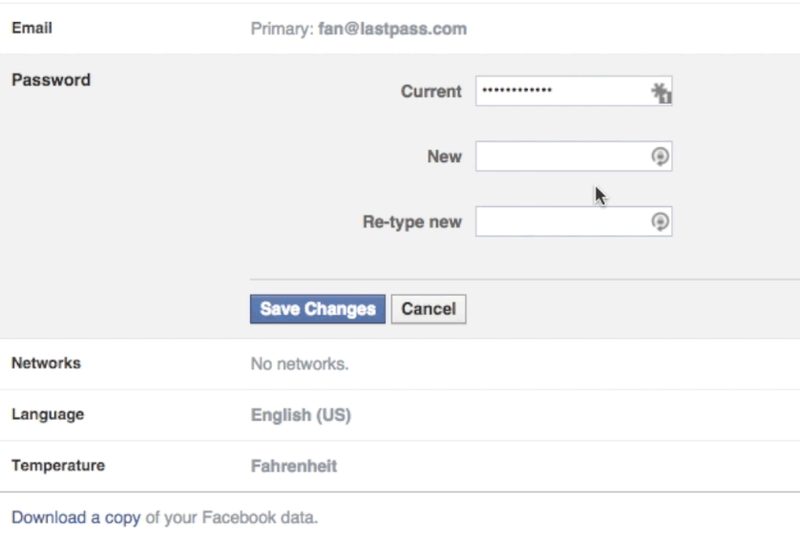 LastPass claims that any passwords stored with LastPass need not be changed because of the encryption system it uses. “We apologize for the extra steps of verifying your account and updating your master password, but ultimately believe this will provide you better protection,” writes the company.